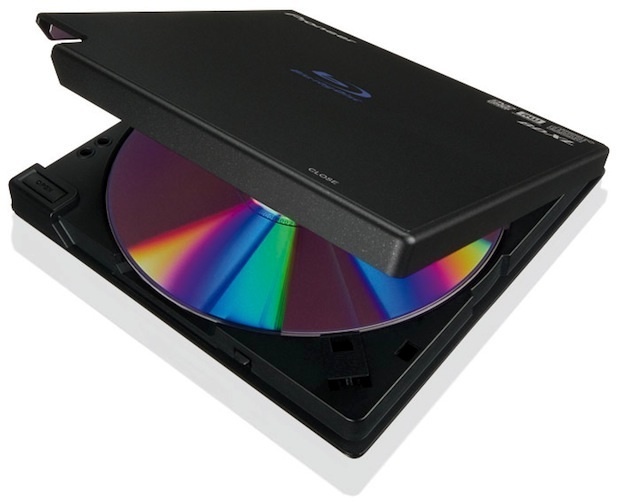 Sony Optiarc America today announced the BWU-500S Internal Blu-ray Disc Rewritable Drive, and an OEM version — model BD-5300S. 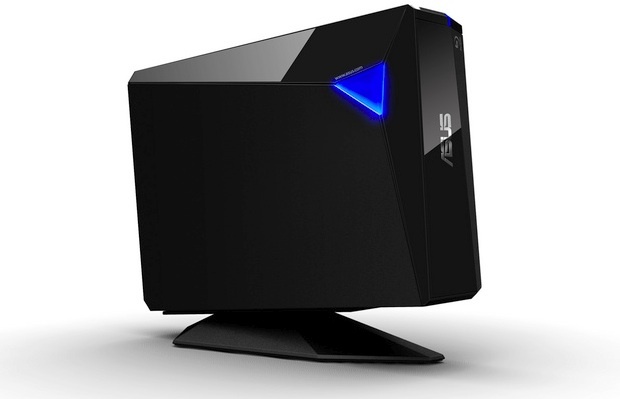 The new drives are an ideal replacement burner for a standard DVD drive while offering all the benefits of Blu-ray Disc technology, including Blu-ray 3D high-definition playback. The drives write single BD-R media at up to 12X and dual layer BD-R media at up to 8X speeds, recording a full 25GB disc in about 10 minutes. The 12X recording speed is achieved using 6X compatible BD-R media. The BWU-500S retail branded model comes with CyberLink's Media Suite 8 software for capturing, authoring, editing, backing up, viewing high-definition personal content and playing back Blu-ray Disc movies including 3D Blu-ray movies. 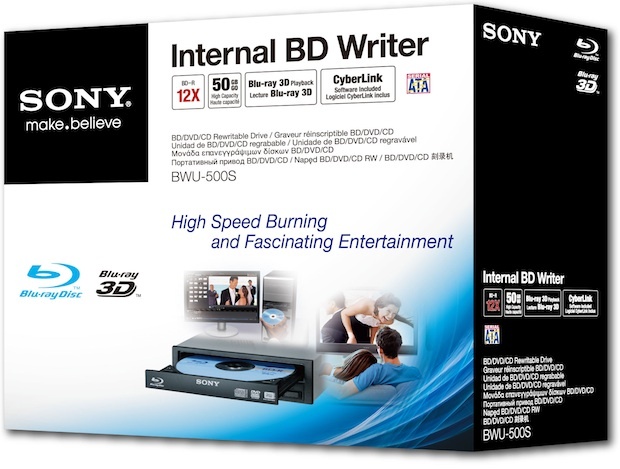 Also included in the retail box is one 25GB Sony BD-R blank disc. 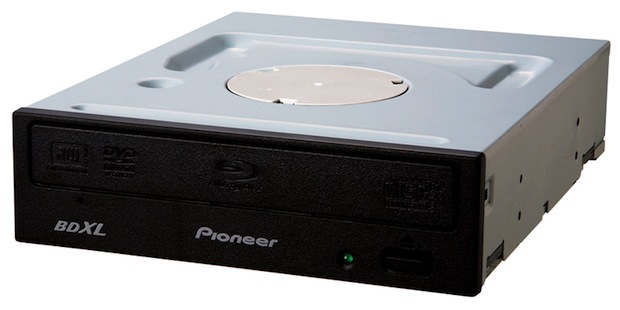 The new drives can record up to 50GB of data for random access storage and backup on BD-R (write once) or BD-RE (rewritable) discs, or up to 220 minutes of high-definition 24M bps MPEG-4 AVC/H.264 video on a BD-R/RE 50GB disc. 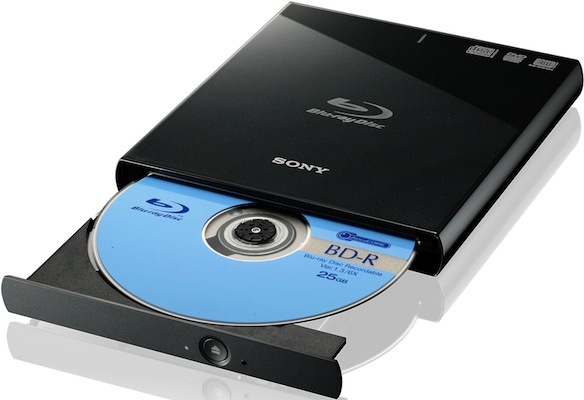 The drives also record standard 4.7GB DVD+/-R discs at up to 16X speeds, 8.5 GB DVD+/-R Double/Dual layer at up to 8X, DVD+RW at up to 8X, DVD-RW at up to 6X, CD-R at up to 48X, CD-RW at up to 24X, and support DVD-RAM recording at up to 12X speeds. The internal drives feature a Serial ATA (SATA) interface and standard 5.25-inch form-factor for easy installation inside a desktop PC. They also incorporate intelligent monitoring for consistent recording, and adjusting read-speed technology which enhances smooth playback. The BWU-500S (check price) retail branded drive and the OEM BD-5300S drive are available this month through authorized distributors, resellers and select online sites.